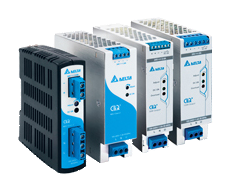 Delta’s feature-rich DIN rail power supplies come in various materials and features like full aluminium body (CliQ) and Advanced Power Boost (CliQ M) for demanding applications. 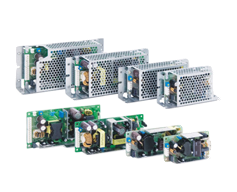 Delta offers many series of panel mount power supplies for different needs. For example, the innovative PMC series with corrosion resistant aluminium body and the affordable PMT series with specifications bigger than its price tag. 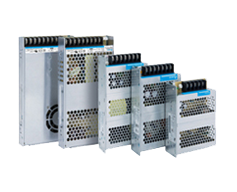 The PJ Open Frame series offers varieties of nominal output voltage with versatile configuration options as follows. 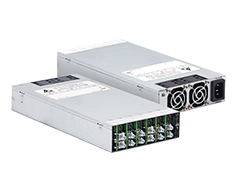 Delta provides high quality power supplies for healthcare and medical applications. The fast growing range of standard products includes AC adapters and open-frame models for many applications requiring high reliability and performance. 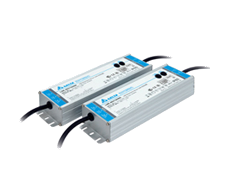 The DIN rail modules are useful accessories to enhance your power management solution. 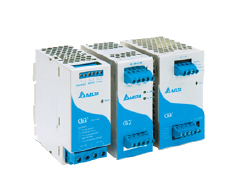 The modules include UPS, buffer and redundancy modules which are designed to work seamlessly with Delta DIN rail power supplies. Delta LED drivers are designed according to major international safety standards for various indoor and outdoor LED lighting applications. Every piece is rigorously tested for the highest quality and reliability. 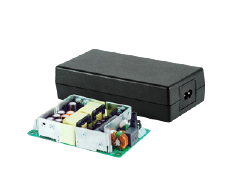 The MEG configurable power supply is designed for use in both medical and industrial applications. It supports up to 6 isolated output. 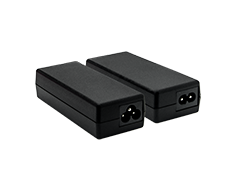 The products can be configured for output voltages ranging from 2Vdc to 60Vdc. Dimensions (L x W x D) : 9.92" x 3.54" x 1.72"
9.92" x 3.54" x 1.72"
Copyright © 2015 DeltaPSU. All Rights Reserved.